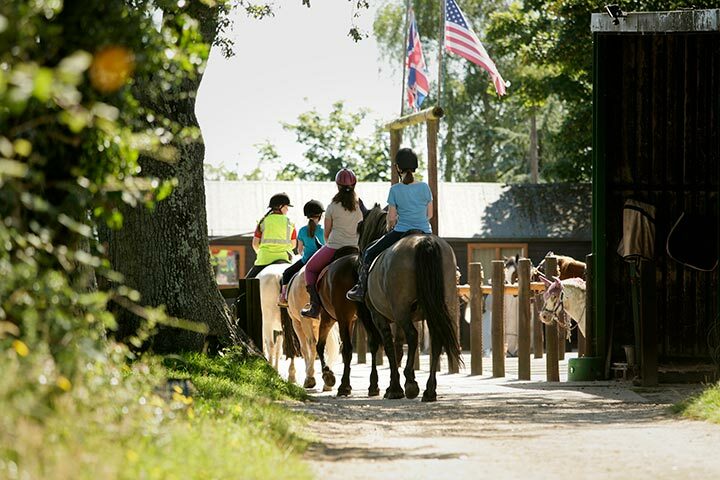 Saddle up alongside a friend and escape from the modern world with this perfect Western Riding Break for Two. 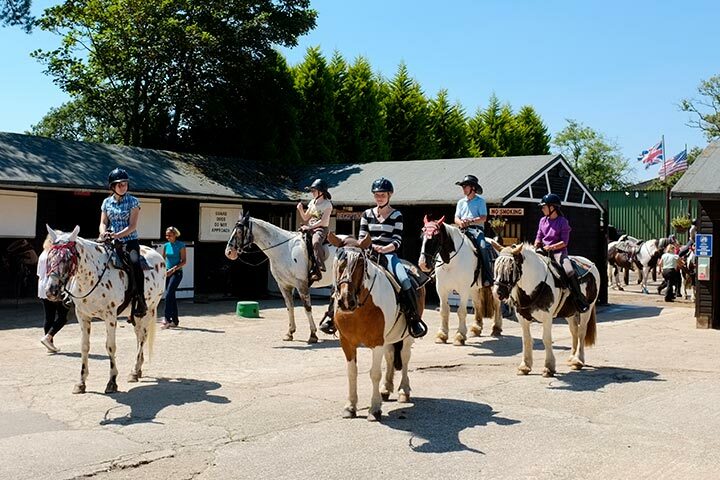 Whether you’re a seasoned rider or a complete novice this western riding experience is suitable for everyone. 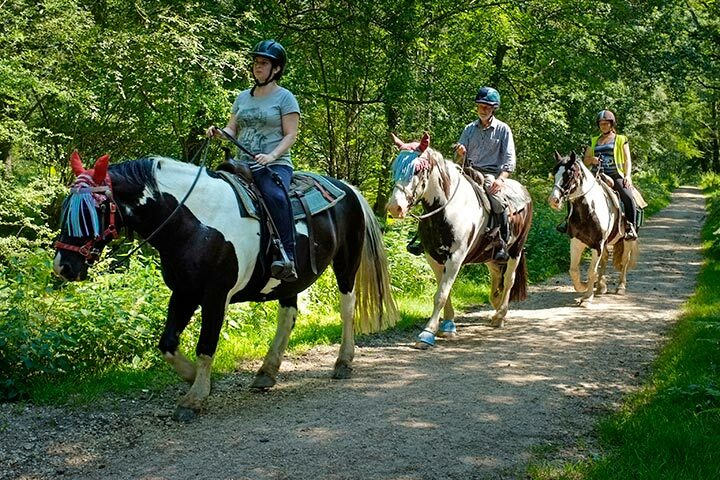 Riding out on either an "American Paint" or an "Appaloosa" (spotty) horse in full western turnout, you are sure to look and feel like a real cowboy...or cowgirl. 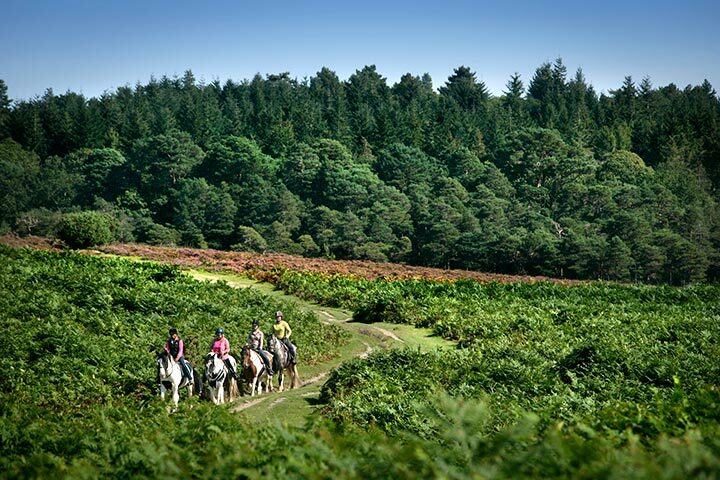 You’ll enjoy a couple of days away in the peace of the New Forest with 94,000 acres of ancient New Forest National Park land to explore, this trail ride takes you across open plains, into wooded enclosures, along tree lines tracks and through shimmering streams. 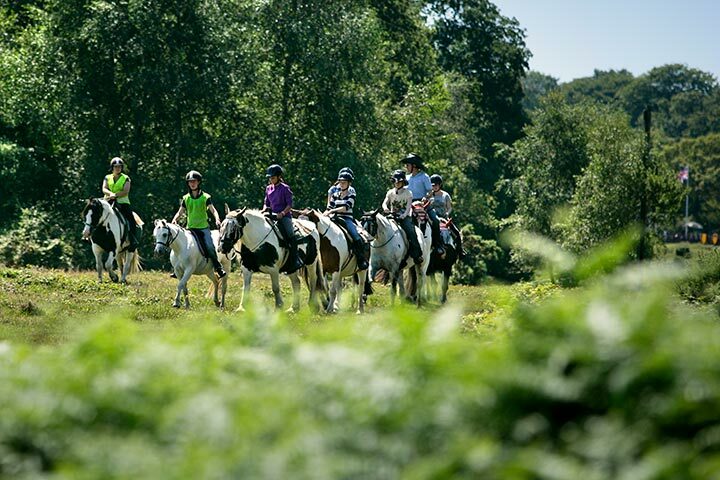 You’ll leave the stresses and worries of everyday life behind as you relax, unwind and enjoy a gentle trail through the stunning countryside on horseback. 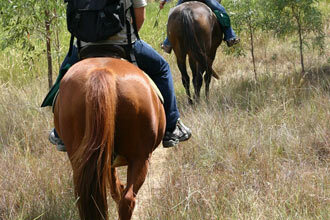 During this experience you'll be riding in a Western saddle. 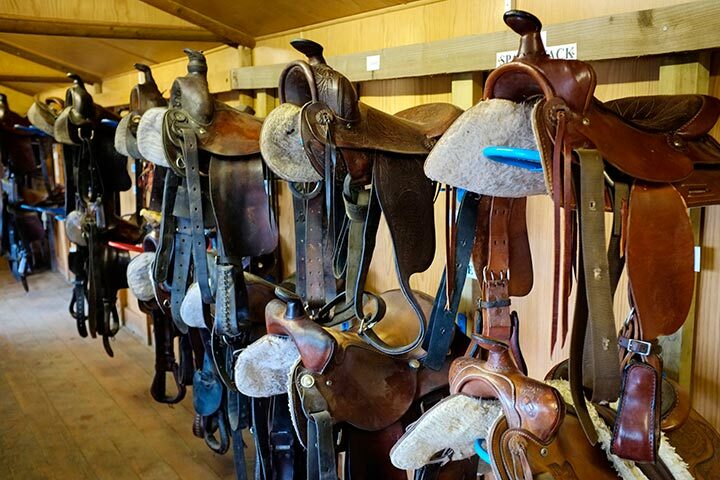 Western saddles are mainly used for western riding, for working horses throughout the United States and they're the choice of saddle for cowboys. They are designed to provide security and comfort for all riders on long journeys, especially over rugged terrain. 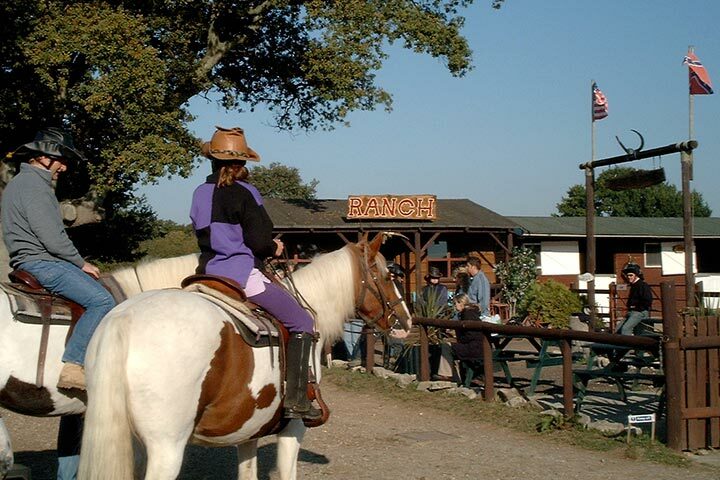 Included in this package is a one night B&B stay at Bashley House on the southern edge of the forest, just a short walk from the 'local' Rising Sun Inn and from the stables where your trusty steed will be waiting to take you riding out amongst the wild ponies and foals and on into the leafy glades of the forest enclosures. There you may well spy the herds of deer or other inhabitants of the peaceful woodlands. 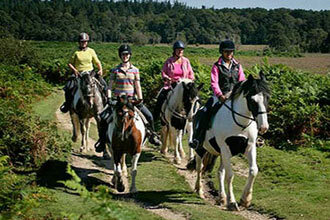 There are many places of interest to visit, places to eat and other activities to enjoy locally. This experience is available Tuesday to Friday, from March to November. 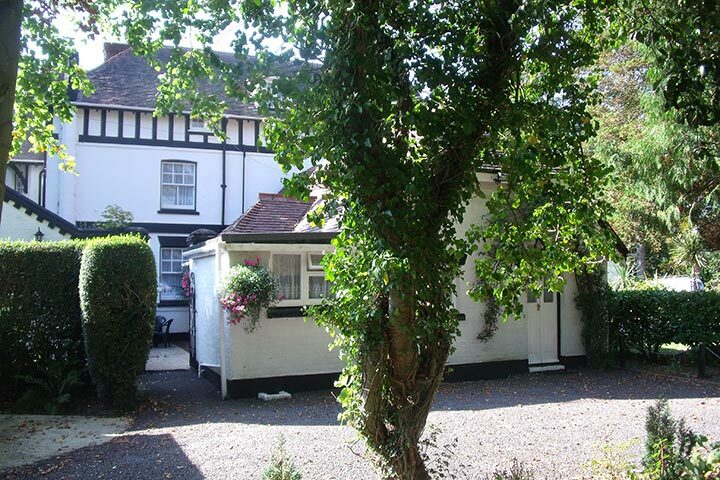 This is a one night's stay for two people and includes breakfast. 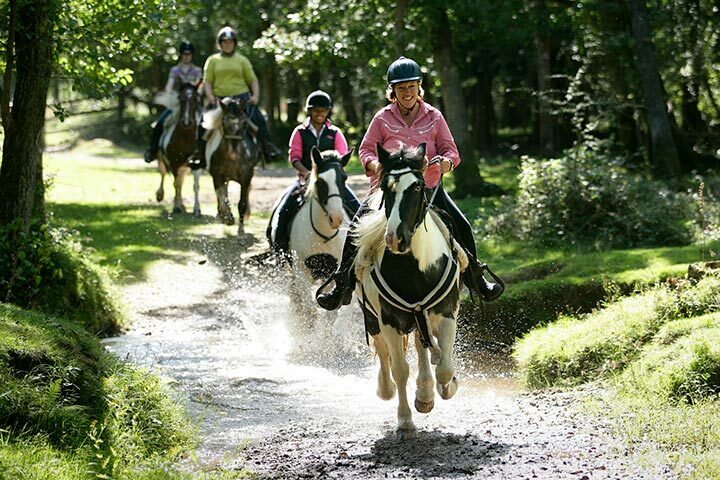 There will be a maximum of ten other riders with you both on the day. You are welcome to bring friends and family to watch you, however there will be a charge. The minimum age is 12 years old. The maximum weight is 95kg (15 stone). 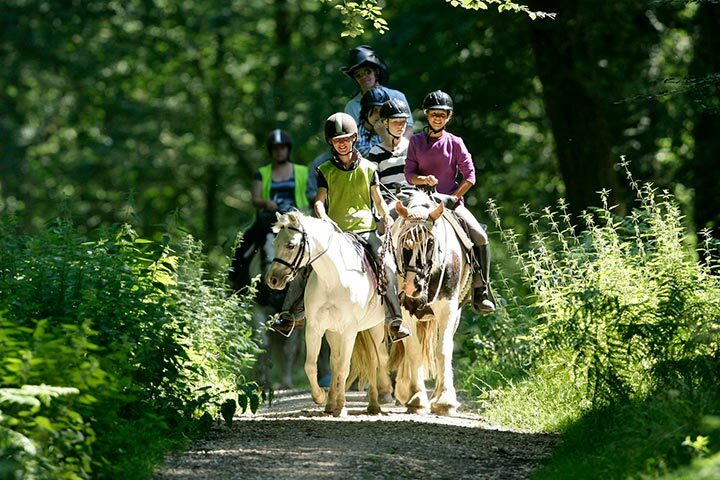 This activity is suitable for beginners as well as seasoned riders. It is not suitable for pregnant women. If you are disabled you will need to have a medical certificate. Clients sign a registration certificate. You will be asked to fill in a registration and acceptance form on the day. 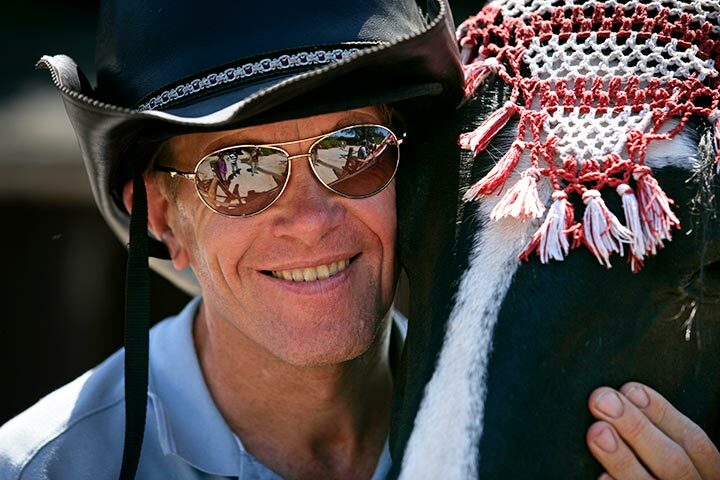 My husband, who has never ridden, and myself, who has some riding in my background had the time of our lives here. 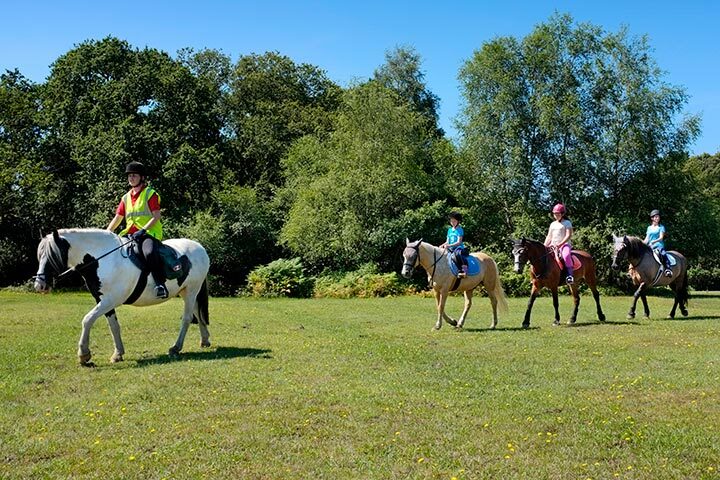 Hubby is 55 and never really expected to be able to do much, but with the calm relaxed approach of the staff, the wonderfully trained horses and the atmosphere of the New Forest, he was soon trotting along open roads and forest paths. 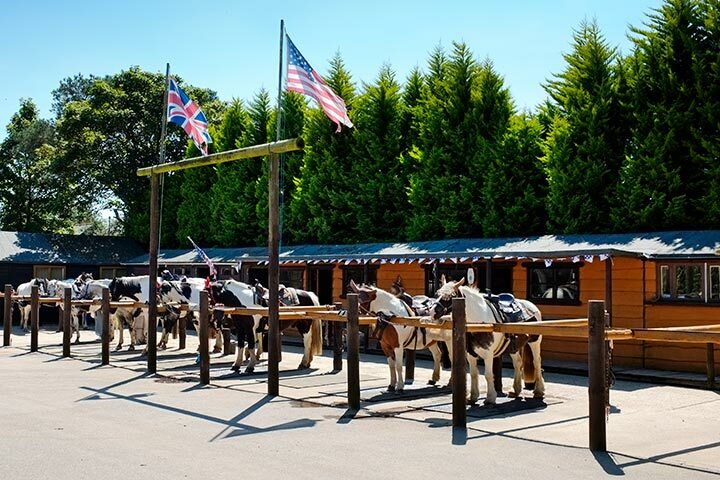 The stable yard is the cleanest I have ever seen, the horses are gentle and forward going, the facility for guests are excellent. 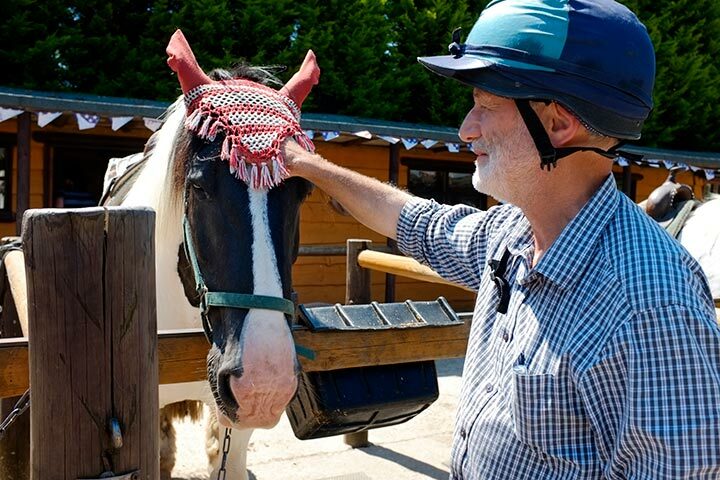 The staff are so approachable and obviously love the horses. 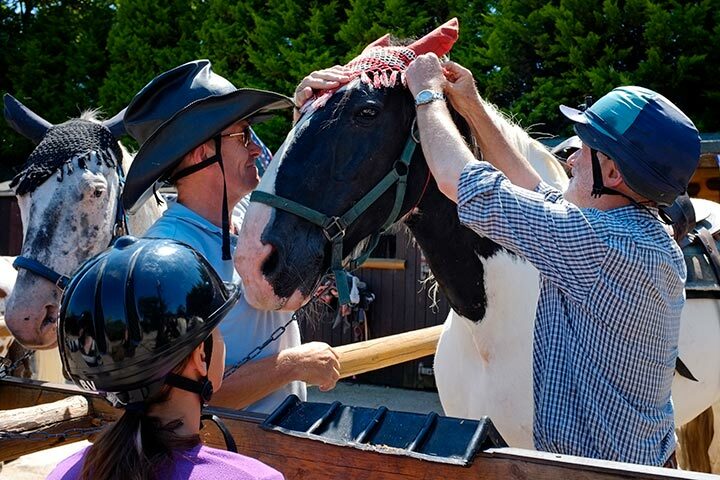 They lent us everything we needed: boots and hats, where some stables hire out this equipment. We drove from Liverpool, so quite a long way but worth it. A few miles along the road is the bottom of Britain. You can see the Isle of Wight from the cliffs there. Worth a visit in itself. 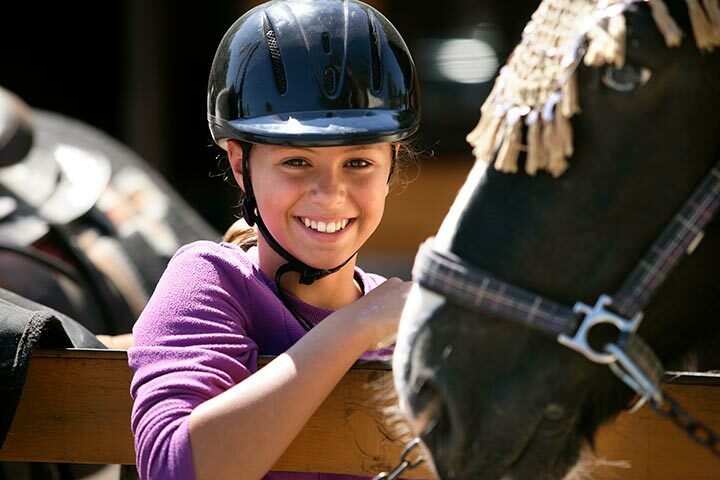 The price is ridiculously cheap when you think how much a riding lesson is per hour. Walking and trotting through the forest, on well laid paths and open fields was an absolute delight and two days we will never forget.